Cryptocurrency exchange Gemini has announced that it is now going to support Bitcoin Cash (BCH) custody and trading on its Platform. 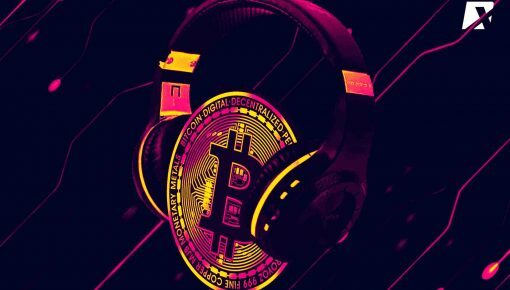 The firm, however, clarified that it was extending support to the Bitcoin ABC network and will be referring to it as Bitcoin Cash with ticker: BCH. BCH becomes the fifth cryptocurrency supported by the Gemini platform, the previous ones being—Bitcoin (BTC), Ether (ETH), Litecoin (LTC), and Zcash (ZEC). 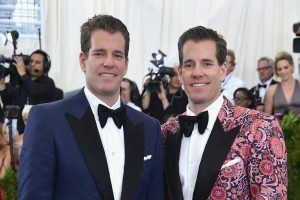 Gemini started trading of major cryptocurrency Litecoin (LTC) in October. According to the blog post which published Gemini’s new move, investors will be able to deposit BCH into their Gemini account starting Saturday, December 8th at 9:30 am ET. Trading for BCH will, however, begin on Monday, December 10th at 1 pm ET. 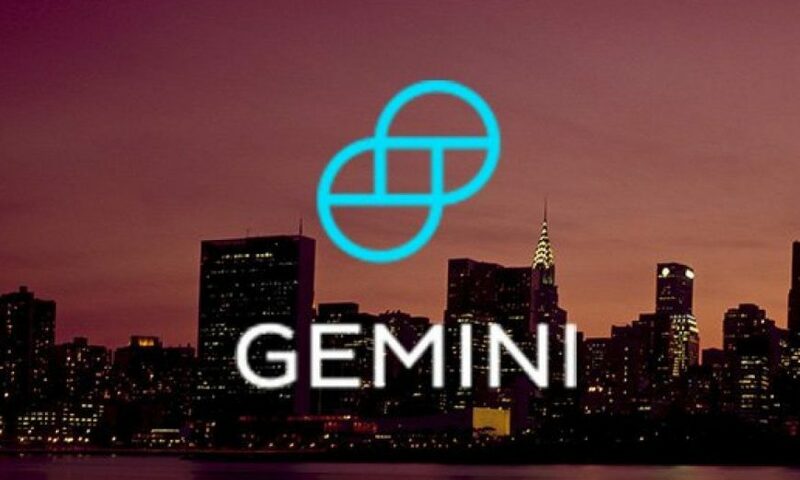 The exchange cautioned investors that any assets sent to Gemini over a blockchain that the exchange does not support will be considered invalid and would be irrecoverable. In the meantime, Gemini will continue to evaluate Bitcoin SV. But whether the platform will eventually support withdrawals and/or trading of Bitcoin SV in the future was not confirmed. Bitcoin Cash came into existence as a fork of Bitcoin (BTC) on 1 August 2017. As a result of the highly controversial hard fork on November 15, Bitcoin Cash split into two versions—Bitcoin ABC (backed by Bitmain and Bitcoin.com) and Bitcoin SV (supported by Dr. Craig Wright and Calvin Ayre). Crypto exchanges around the globe have responded differently to the ABC variant and the SV variant. 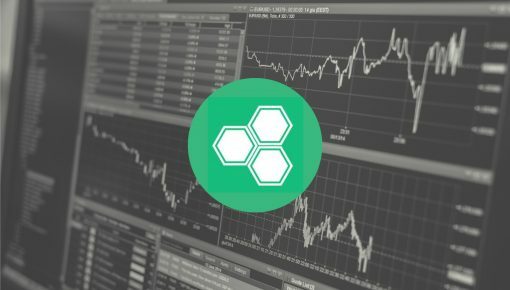 While leading exchanges like Binance, Poloniex, Bittrex, Kraken, and OKEx are supporting both the ABC variant and the SV variant, few others like Coinbase, Bitstamp have decided not to support the SV variant. Moreover, the tickers for ABC and SV are different across wallets and exchanges. The ABC variant is represented by BCHABC, BAB, or BCH; and the SV variant is represented by BCHSV or BSV. 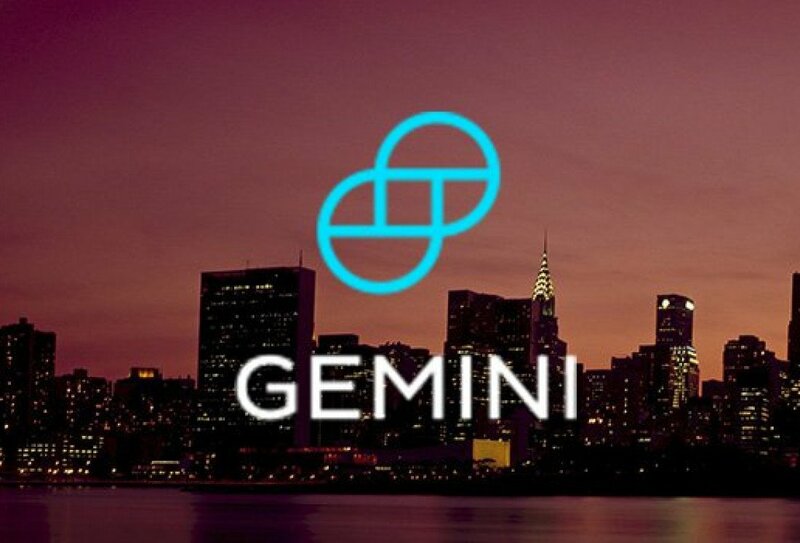 Established in 2015 by the brother-duo Cameron and Tyler Winklevoss, Gemini is based in New York, United States.